So yesterday I shared some ways to stay frugal in February because this Mama is going on a spending freeze this month. No new clothes, books, accessories, or make up for February and believe me! I'm going to live to tell you about it! 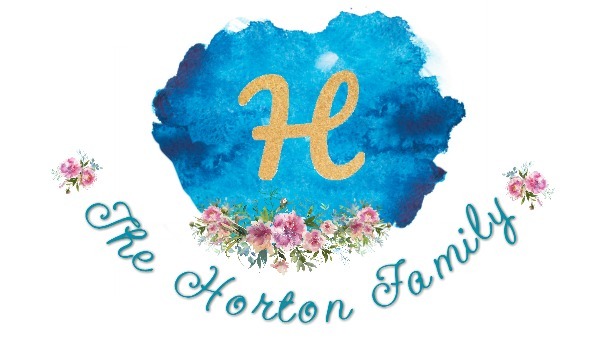 My announcement probably defeats the whole purpose of Tanya's little link up today, but never fear! 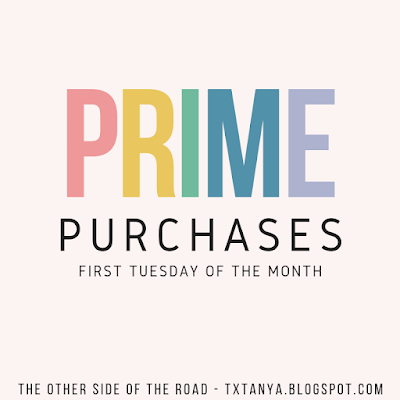 I have JANUARY purchases to share with you! 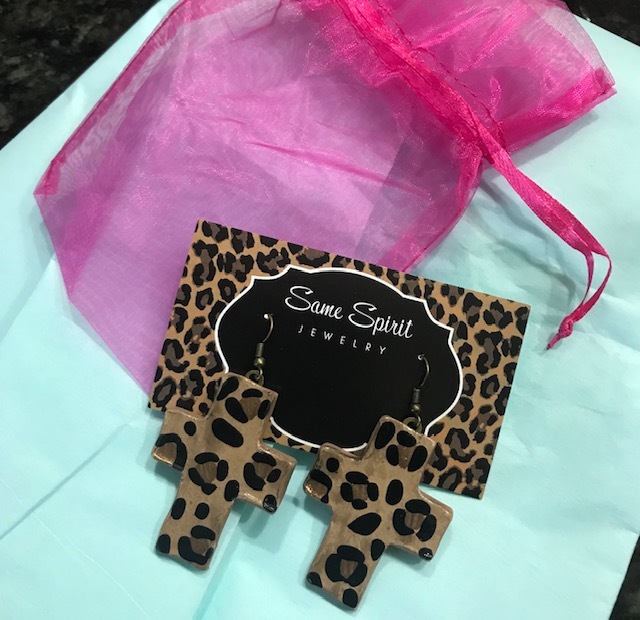 Leopard Earrings || Look at these! I love them! They're from Paisley Grace Boutique and less than $20. My social media feeds are notorious for constantly showing me things that I'll love, but I only had to see these one time to know that I had to have them. 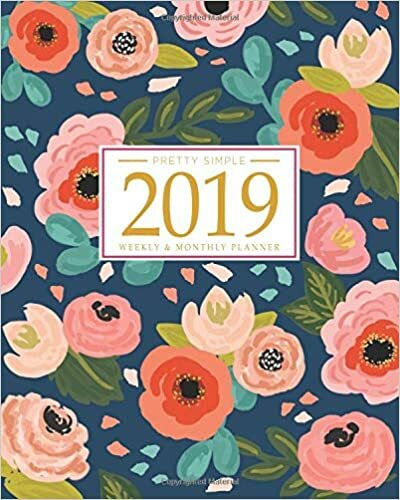 Pretty Simple 2019 Calendar || I know all you girls love your Erin Condren and Emily Ley calendars, but I'm not a calendar type girl (I tried a bullet journal last summer and that lasted about a week!). With the exception of work, I just don't plan like that. So...when I decided that I probably should start writing things like appointments down, I went the cheap route and purchased this calendar from Amazon. It doesn't have all the bells and whistles, but for me, it's perfect! Toatree Fineliner Pen Set || And of course, a new calendar requires new pens, right? I'm a pen snob and everyone at the office knows not to leave their pens in Laura's office. Ha! This set is my new favorite and perfect to go with my new calendar. I may not be a top notch planner, but I have already color coded the things that I've written in my calendar. 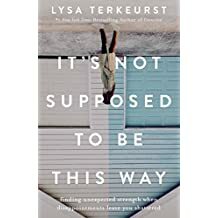 Lysa Terkeurst's new book || I ordered It's Not Supposed To Be This Way because I began an online Bible study featuring Lysa's new book. 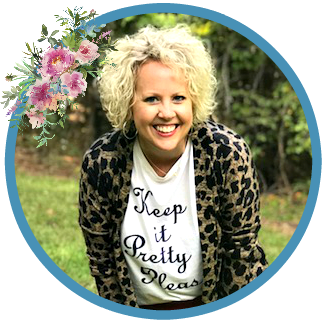 I have listened to her interviews on Jamie Ivey and Alli Worthington's podcasts and they were amazing. 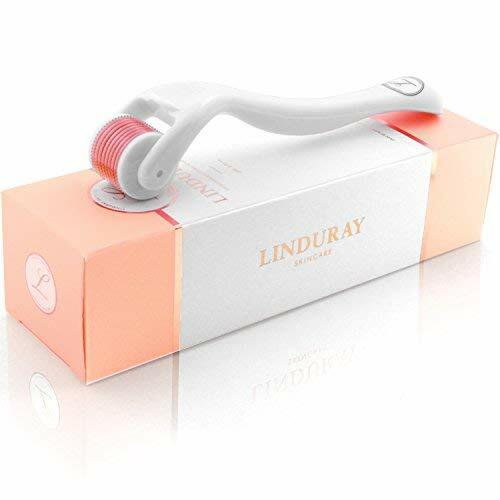 Micro Needle Derma Roller || I decided to try this inexpensive derma roller when I saw it on Biana's blog. Y'all! I'm not gonna lie! The first time I used this thing, I think I may have over did it because my face was on fire! I forgot that this was a "needle roller." Duh! But I can NOT tell y'all how much I am loving this little gem! It is AH-MAZing!! I've been using it for about three weeks and the results are very surprising. Caldrea Hand Soap || Our local boutiques no longer sell my favorite hand soap and so you may have seen my face last month on my IG stories on the day I ordered it online and paid nearly as much in shipping as I did for the soap itself! Wow! Crazy! And I guess I'm crazy for paying it, but I just love it! Valentine's Day Shirt || I was so pleased with our Fall shirts from Bash that I decided to buy one for VDay. I am so impressed with the quality of these shirts and the customer service is exceptional! Acrylic Tortoise Shell Earrings || It was the month for earrings! What can I say? 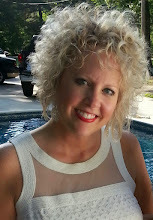 My dear blog friend, Lisa, shared these earrings on her blog a few weeks ago and looked oh-so cute wearing them! So naturally, I wanted to #twin with her and had to have them. 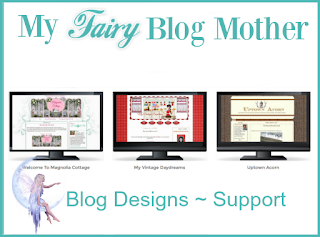 Stop by her blog and tell her HI! Black and White Gingham Top || Recently we had to make a stop at Walmart on the way to a basketball game and I had a few minutes to browse their Time & Tru line, which I really, really like. 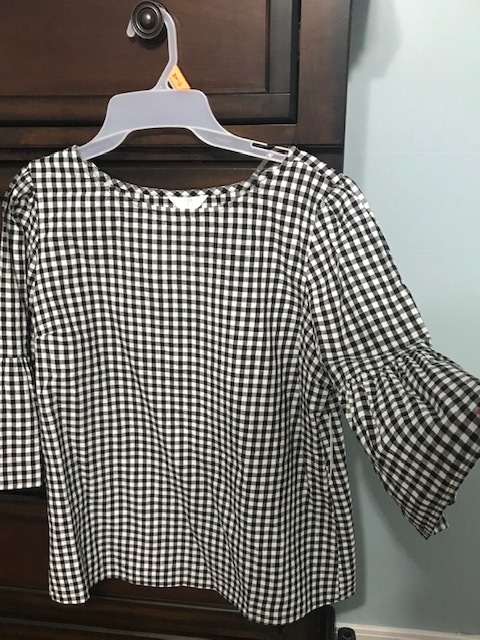 I found this black and white gingham blouse and I want y'all to know that I found it BEFORE Amy Hannon and Kelly Stamps found it! Ha! Check your stores, Friends, because the top isn't online. Whew! That's alot of stuff, y'all, and that's just the things that I can REMEMBER! Wish me luck on my no spend February! So much goodness here! You planner is a lot like mine, I am not into the big expensive ones because I do not make us of all those bells and whistles. Mine looks a lot like that but it's from Target. Those pens? I'd love to try them. When I need a new set I'll have to check them out. I am enjoying the ones I have now but there are more in this set and the colors are so pretty. One of my friends MP'd me last week to show me that gingham shirt! She was wearing it and told me she found it at WalMart! It looks great! 23 days left of your no spend February, gosh girl, you are my hero! We have matching gingham tops...I love it! I am totally the same with the planners. I really want to use one and have bought several over the years. But I never make it more than a few weeks, and then I'm back to Google calendar. I have those pens and use them to jot notes during my devotional time. They are perfection. Thanks for linking up again! Yay! We'll be Twinkies! Isn't it so darn cute!? Especially with the bell sleeves! Oh friend, the goodies you got! Of course love Bash babe stuff. Getting that Derma Roller stat. It’s been on my mind, but haven’t pulled the trigger. You’ll have to tell me more about it. 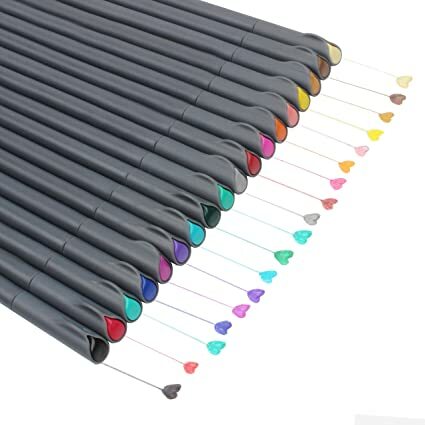 Those pens! Love me some cute pens for all my lists! And of course a little Gingham and leopard to add to the fun! Love all these finds, love you! OHHHHHH - you know me & pens. I only have 3 different pencil cases with me right now with different pens. CANT.GET.ENOUGH. So yeah, I'm totally headed to check those out right now too. Because why not? Speaking of pens...I have to tell you this! Alise and I were in Target today and she was looking for some highlighters like her BFF has and she found some and said, "Mom, these are Bible highlighters." I asked her how she knew, and I honestly don't remember what she said, but I thought of you! I think they're the same ones you had bought online. I might go back and pick me up some! That gingham top is darling! I just put Walmart on my list for today. Enjoy your week, Laura. Thanks, Lisa! And I swear I didn't "tilt" the mirror! LOL!! It amazes me how some days I look thinner than others. I swear it all has to do with water! I love those leopard earrings! I am starting a bible study next week on Lisa's book and I am so excited! I think you will really like Lysa's Bible Study! Oohhhhh - that Caldrea hand soap - it's like I can smell it from here! We had a cute shop in town that used to sell Caldrea, but they've since closed - BOO! I'm happy to know I can find it on Amazon! Thanks, girl! I wouldn't pass up a big savings on flights, either! Good for you!! Oh, I'm a pen snob as well and am ordering that set right this minute. Goodness, I need to go on a spending freeze! And, the Valentine shirt, too cute! Have a great rest of the week Laura! That Wal Mart top is adorable! I couldn't agree more - a new planner ALWAYS requires new pens! Stopped by to see what the derma roller looked like. Now off to Amazon. Gracias!